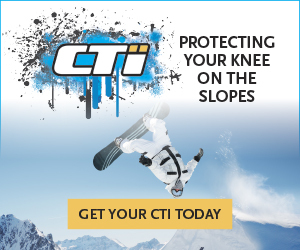 Since 1983 CTi has been providing protection and support to the knee joint for many people. The knee has to sustain large forces passing through it, especially in extreme, high impact sports. 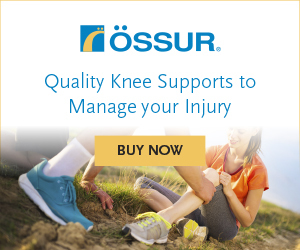 To stabilise the knee joint there are numerous structures that form the joint. Ligaments are tissues which connect bone to other bones, in the case of the knee the thigh bone to the shin bone. Ligaments provide a high level of support to the joint, but they can only withstand so much force. 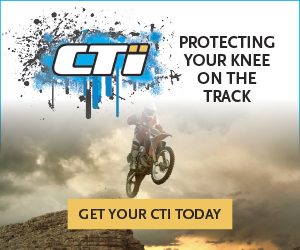 The CTi brace is designed to offer rigid support that can withstand high forces and protect the structures within the knee joint.